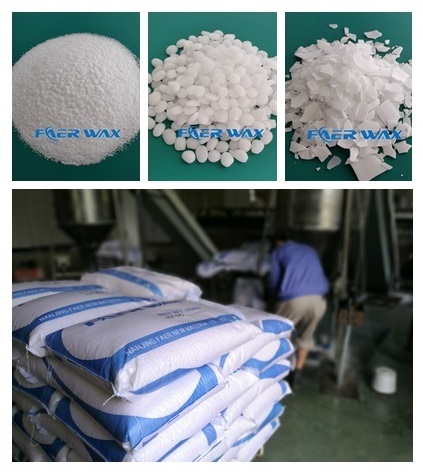 Road-marking coating_Jiangsu Faer wax industry Co.,Ltd. 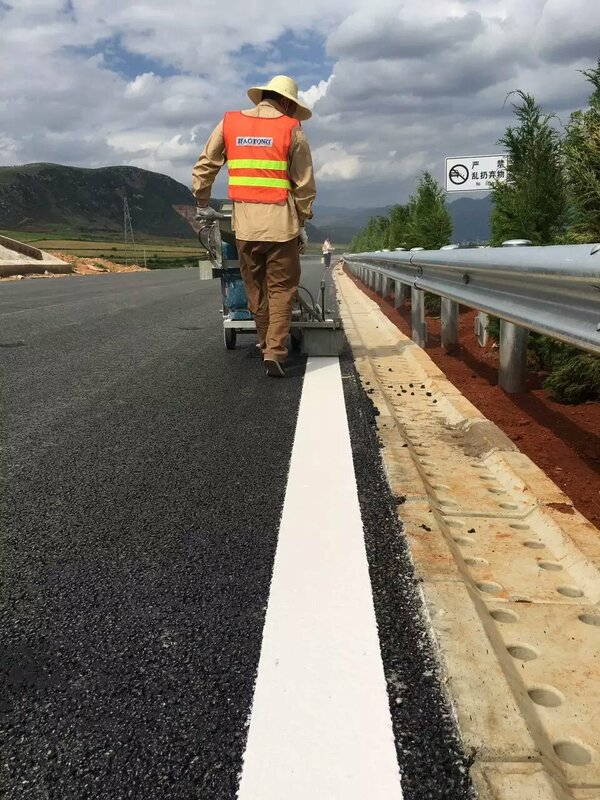 Hot-melt road-marking coating is the most widely used road marking coating currently, because of poor application environment, there is high requirements about the coating on weatherability, wear resistance, anti fouling property and bond strength. 1、High softening point, it could greatly improve the weatherability and anti fouling performance of the coating. 2、Low melt viscosity, Less addition amount can bring ideal leveling effect in roadworks, reduce fuel consumption and improve construction efficiency.